This hand-guided rammer is used in civil construction for compacting jobs such as backfill in trenches, footings and excavations. Also designed to compact clay, sand and soil fast and efficiently, it is easy to operate. 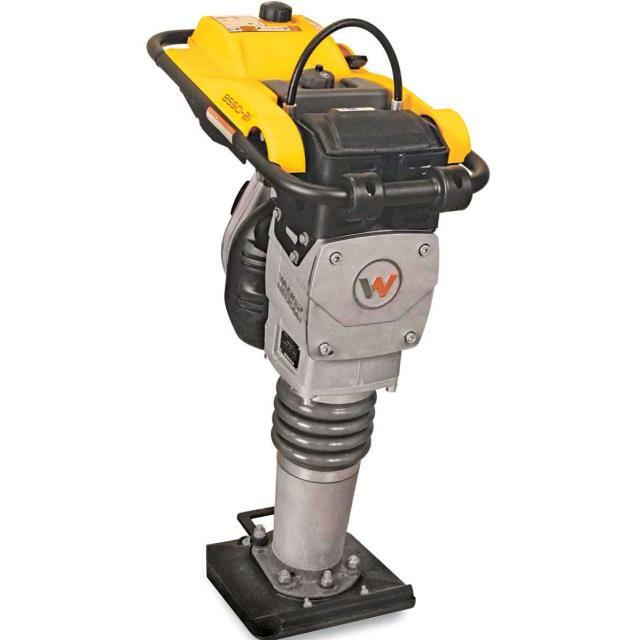 * Please call us for any questions on our compactor vertical rammer 68kg hire & rentals, serving Perth & Western Australia.